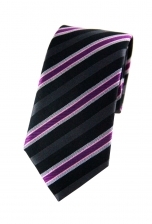 A classic looking striped piece, our Nathaniel tie has a modern spin thanks to the striking purple and pink stripes. 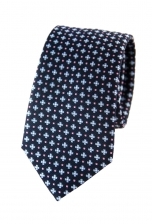 The added detailing gives it a luxurious finishing touch. 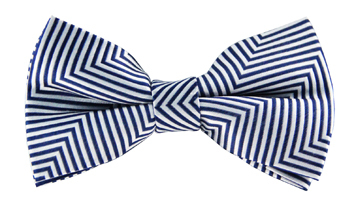 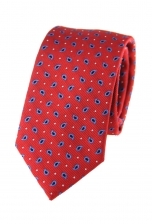 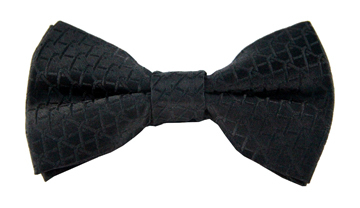 For the perfect gentleman look, wear it with a crisp white shirt.